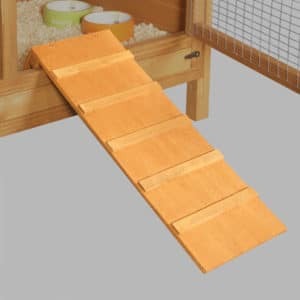 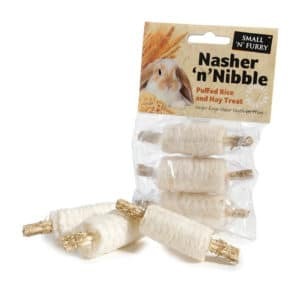 Every rabbit likes to have fun and there are always a couple of mischievous guinea pigs out there who like to chew through just about anything they see. 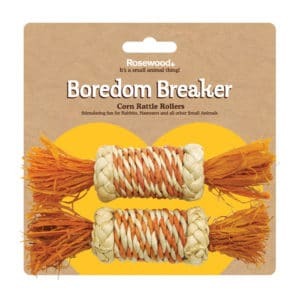 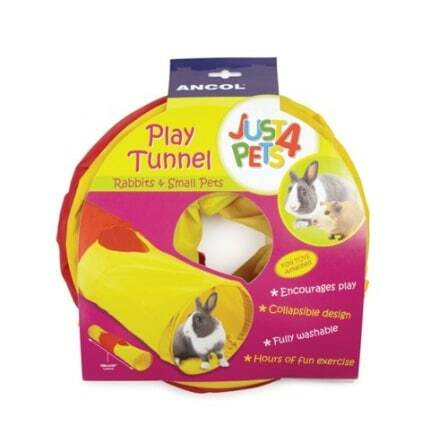 If this sounds like your pet, then you’ll love our range of toys and boredom busters! 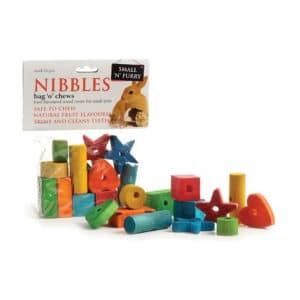 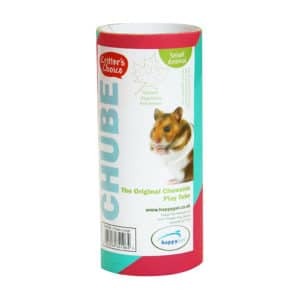 We have everything, from Bag ‘O Chews to Chubes and even Nasher and Nibble packs as well so you can get everything you need, directly from us. 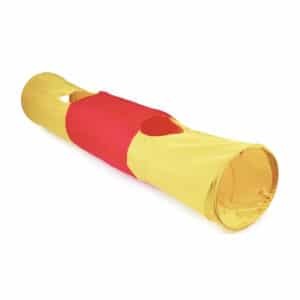 We know that when you have ordered a new toy for your pet, you don’t want to wait days and days just for it to be posted through your letterbox. 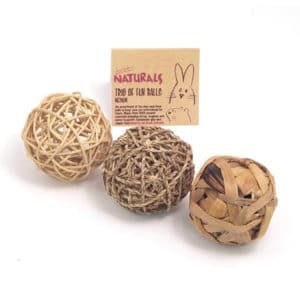 That is why we ship our items as fast as possible so you know that they will arrive quickly and in prime condition. 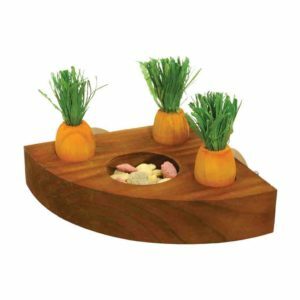 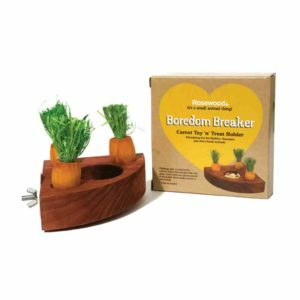 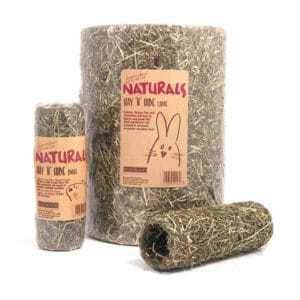 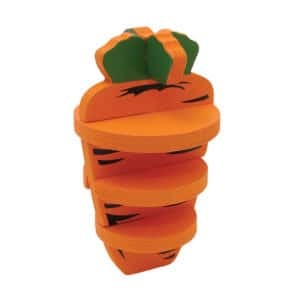 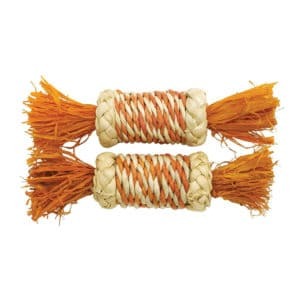 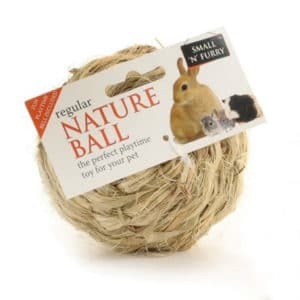 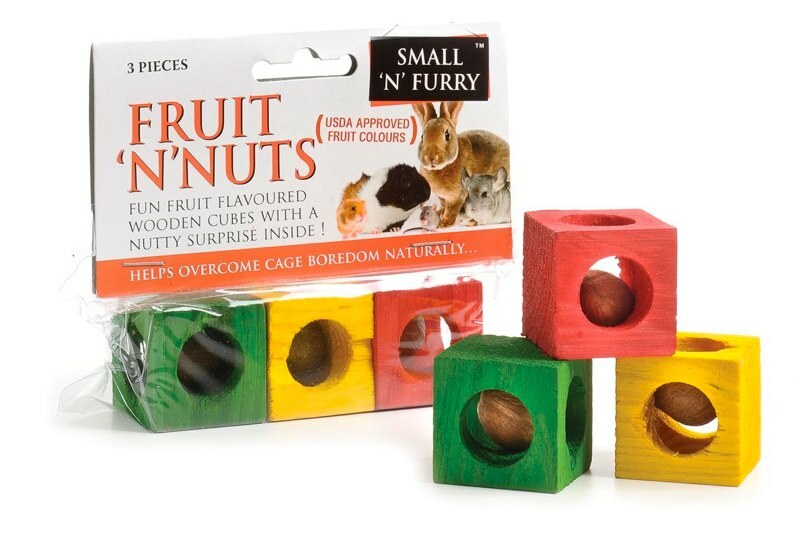 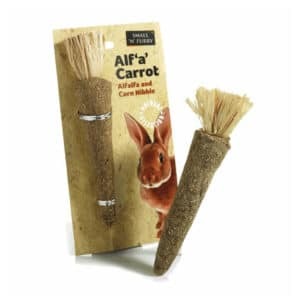 With lounging logs, nature balls and carrot toys also available, our huge range of toys are very popular with our existing customers. 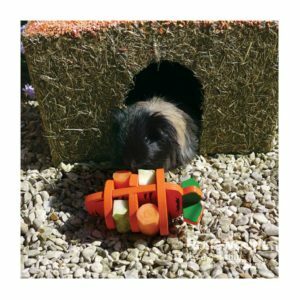 Our toys and boredom busters are all purchased from trusted suppliers and we always make sure that they are durable and built to last. 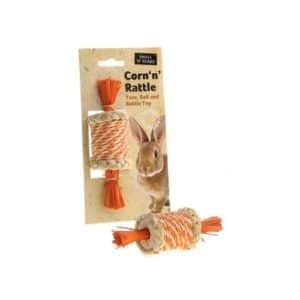 Even the most energetic bunny won’t be able to destroy these toys in a day! 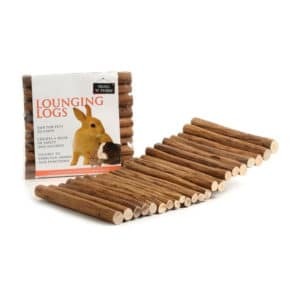 So you know that when you purchase from Home & Roost, you’re getting a product you know you can trust in every single time you purchase from our online store. 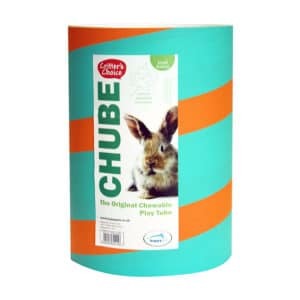 With such low prices, we have something for everyone and we are always trying to add new products to our range so if you don’t see what you need, please do get in touch with us today and we will do everything we can to help. 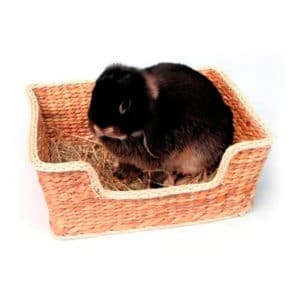 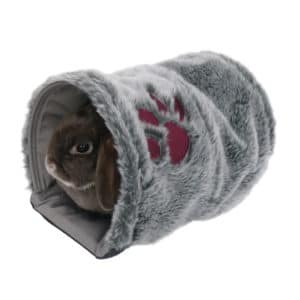 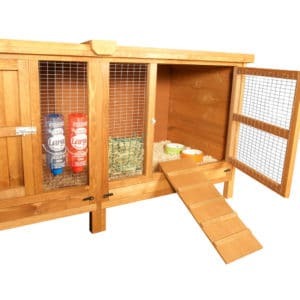 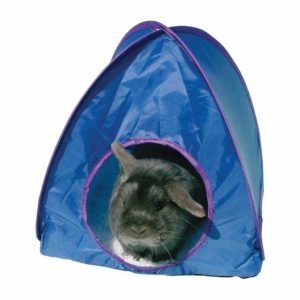 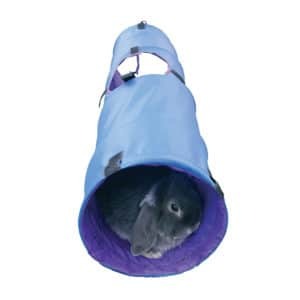 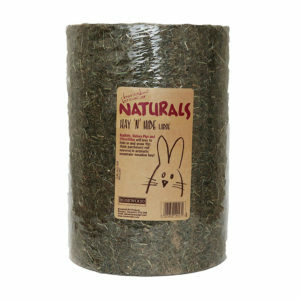 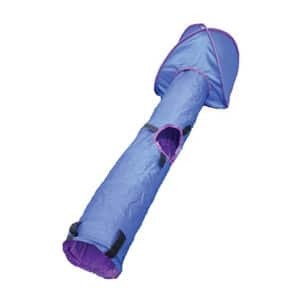 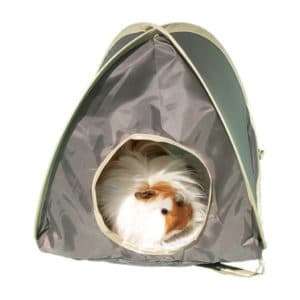 Alternatively, why not take a look at our rabbit hutches for sale or our covers? 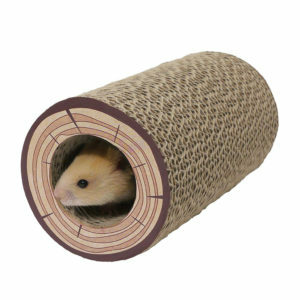 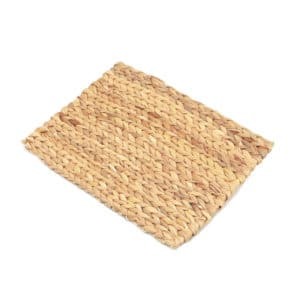 We have super low prices on them all and we have plenty of accessories available as well.